Yes, I am the PV expert that was on HGTV! Let me show you how you can "Live the Dream" here in Puerto Vallarta! As owner of Boardwalk Realty PV and long-time resident here, I’ve done it all. 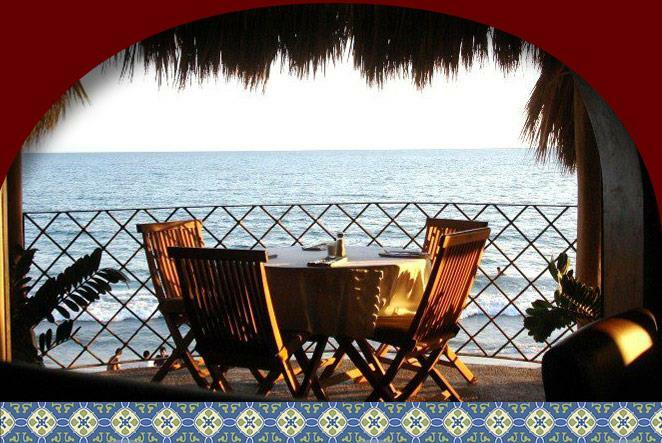 From immigration to health care, I can teach you how to live and own in Puerto Vallarta on any budget. I know a lot about buying and selling real estate here for sure, but what I really excel in is helping you live the PV Lifestyle! Surf my page, you’ll find lots here to help get yous started. 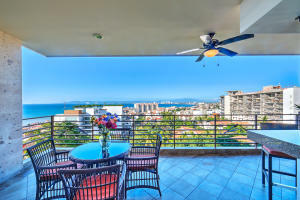 I have been buying and selling Puerto Vallarta real estate for over ten years and know the region’s real estate market for much longer than that. As a property owner here many times over I have personally walked the path you are pondering and have helped countless other people make their dreams come true. There are nuances to living and owning in Mexico and I can help you avoid the pratfalls. 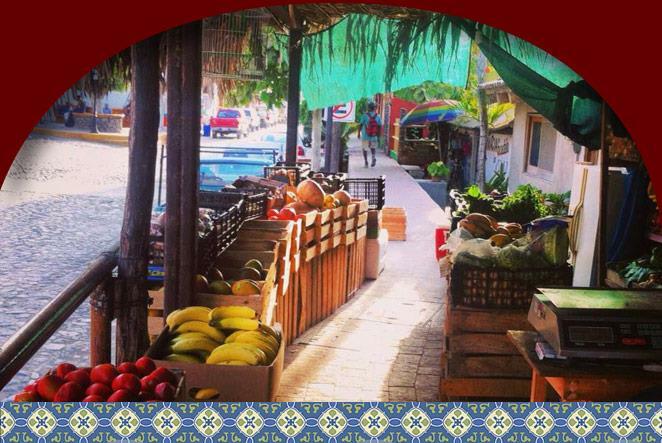 I am an experienced buyer and seller and an excellent tour guide when in comes to the neighborhoods of Puerto Vallarta! 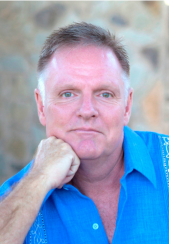 Originally a licensed real estate agent in Seattle, Washington I have become a specialist in owning in Mexico in general and Puerto Vallarta specifically. I have taken hundreds of hours of courses on such subjects as owning on the beach, bi-lingual contract writing, trusts, wills and current tax strategies. I successfully completed the Certified International Property Specialist courses. While I am not an attorney or an accountant, I am happy to share my experiences with you. I have the expertise and experience to safely guide you through choosing your “place in the sun”, negotiating the best deal and ultimately help you enjoy your PV Lifestyle! As owner of Boardwalk Realty, I start by getting to know you, your tastes, your needs, and what you hope for from of your Puerto Vallarta home. Only then can I do the best job of helping you find the right property for you. Our philosophy is to become expert listeners and tour guides to help you find the right spot for each individual. We have a saying “One has two ears and one mouth, use them accordingly”. 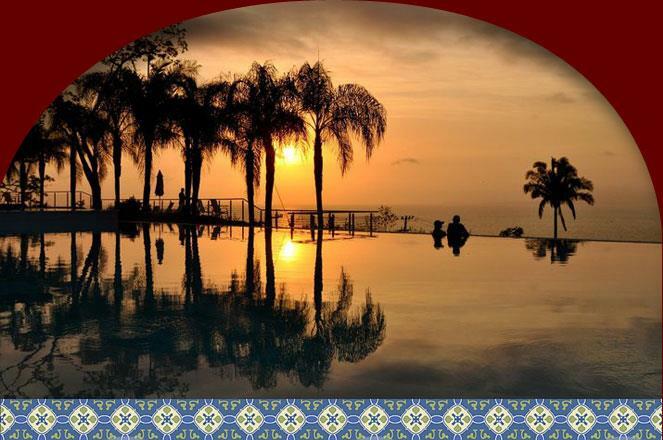 Take a look at my Puerto Vallarta real estate listings in Puerto Vallarta itself, Nuevo Vallarta, Bucerias, La Cruz de Huanacaxtle, Punta de Mita, Mismaloya and the rest of the area and call me today at 1-855-239-0640 (toll free US) or 1-855-244-1306 (toll free Canada). 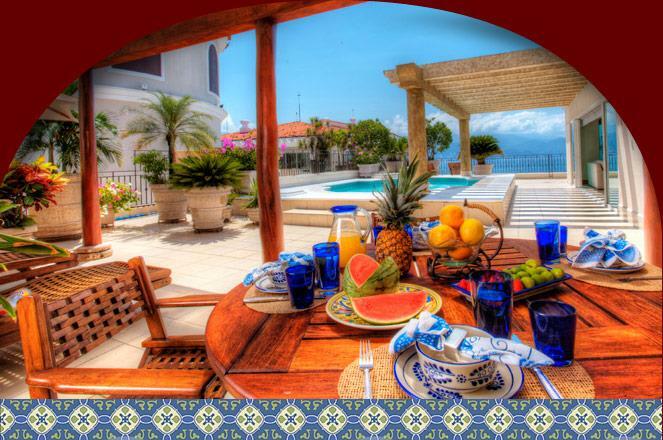 I'll make sure your investing in a Puerto Vallarta home is also an investment in your PV Lifestyle! 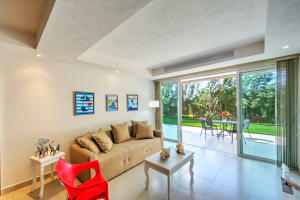 Start Searching For Your Perfect Puerto Vallarta Home! 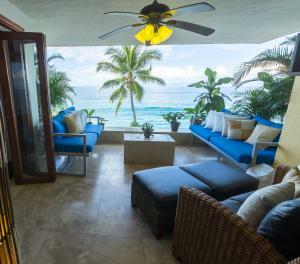 The post Puerto Vallarta & Cilantro appeared first on Puerto Vallarta Property Expert. 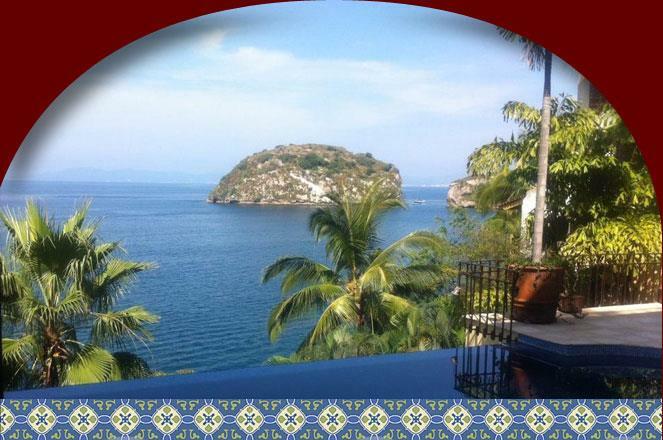 The post Puerto Vallarta: A Mexican Fable appeared first on Puerto Vallarta Property Expert. The post Pan Muerto Puerto Vallarta appeared first on Puerto Vallarta Property Expert. 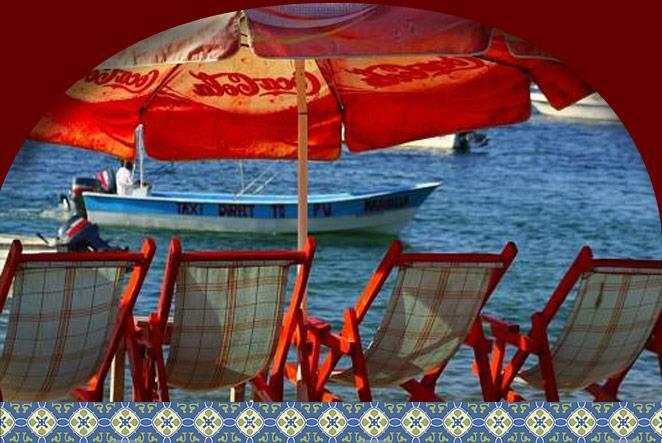 The post Puerto Vallarta Voting From Afar appeared first on Puerto Vallarta Property Expert. The post Five Bumpiest Roads in Puerto Vallarta or “I Left My Tire in Paso Ancho” appeared first on Puerto Vallarta Property Expert. The post The experience of XINALANI, Quimixto appeared first on John Swanson Boardwalk Realty. The post 2 Storey For Sale in Marina Vallarta, Puerto Vallarta appeared first on John Swanson Boardwalk Realty. The post Puerto Vallarta Real Estate Tip: Start in the Kitchen! appeared first on John Swanson Boardwalk Realty. The post 2 Storey For Sale in Zona Hotelera, Puerto Vallarta appeared first on John Swanson Boardwalk Realty. The post Single Story For Sale in Amapas, Puerto Vallarta appeared first on John Swanson Boardwalk Realty.